With the Which? 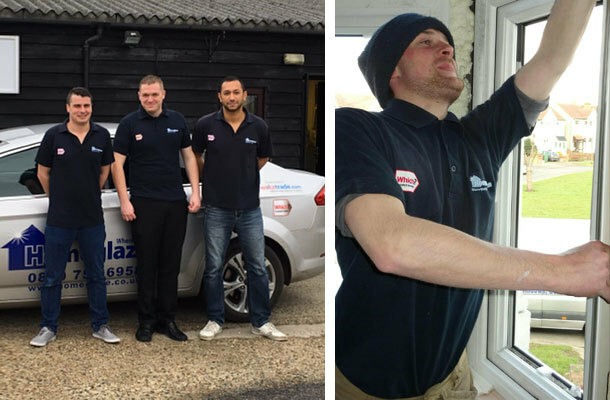 awards approaching, we take a closer look at two of the shortlisted traders - Finesse Windows Ltd and Homeglaze Home Improvements. The Which? Trader of the Year award was established in 2015 to recognise excellence in customer service and engagement with the Which? Trusted Traders scheme. 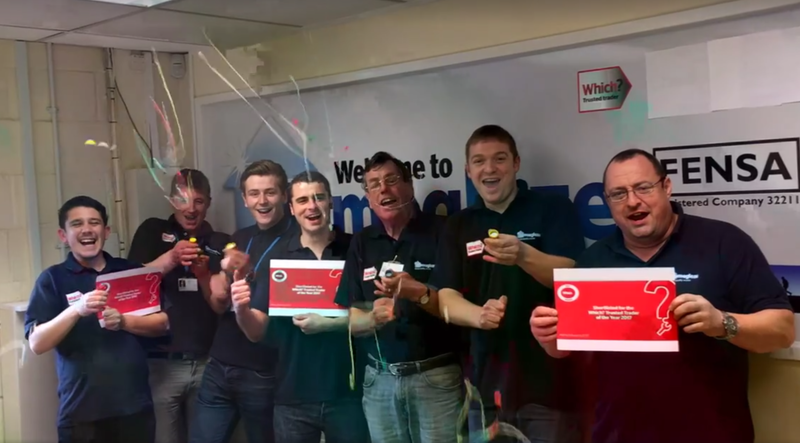 Previous winners, Electricians in Reading and South London Heating, have used the award as a springboard to build their businesses, finding the recognition has increased customer awareness and interest. One of the first steps to being shortlisted for Trader of the Year can be to become Which? Trusted trader of the month – find out more about the process with our guide. Read on for more about our shortlisted nominees. The Birmingham-based, family-owned business provides windows, doors and conservatories in the West Midlands area. Finesse Windows was established in 1981 by the father of current owners, Russell and Ellie Bridge. Business was so successful that they were soon forced to recruit outside the family, but the philosophy of building strong relationships with customers continued. 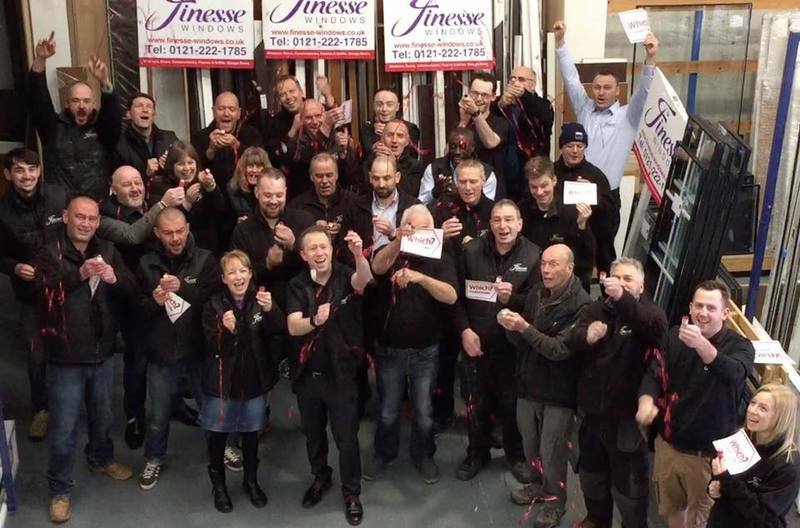 Finesse Windows Ltd is now a sizeable enterprise, with around 40 staff. It has its own factory, so customers can expect their products to be designed, manufactured and installed by the team – with the continuity of service that provides. 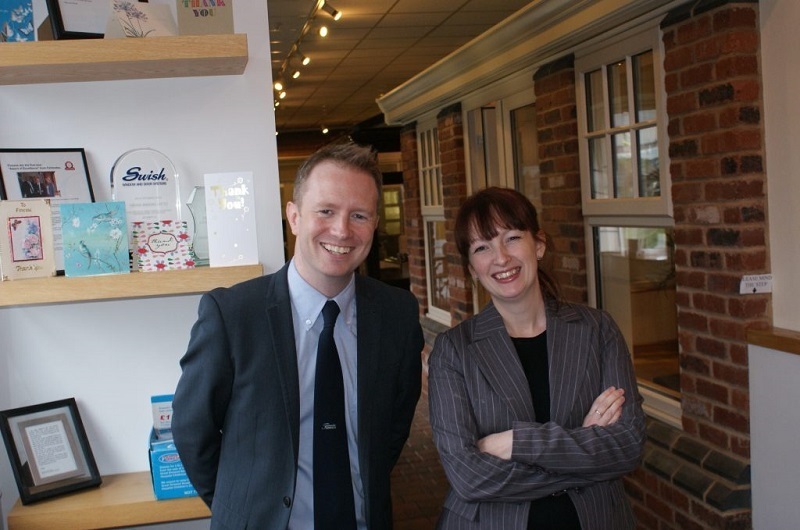 An emphasis on customer service meant Finesse Windows Ltd was a natural fit with Which? Trusted Traders, which they joined a year ago. Managing Director, Russell, told us that being part of the scheme had definitely added to the amount of sales leads and conversions over the past few months. And Finesse Windows Ltd has certainly made the most of its membership, building up an impressive bank of positive reviews on its profile page. Finesse Windows Ltd also takes the time to respond to its reviews – another excellent demonstration of great customer service and engagement with the scheme. More about Finesse Windows Ltd.
Homeglaze Home Improvements provides a high-quality service supplying and fitting windows, doors, porches and roofline improvements from its base in Chigwell, Essex. Established in 2010, the family-owned and run business serves the whole of Essex and beyond, priding itself on its high-quality service and products. Company Director Colin Morgan said the company was ‘overwhelmed’ to be shortlisted and the team were ‘jumping up and down all day’ when they heard the news. Colin was particularly pleased about the recognition for a double-glazing business, as it helps repair the poor reputation the industry has gained over the years. ‘It’s an incredible thing for the business,’ he said. More about Homeglaze Home Improvements. Check the second part of our profile for more about Justin Bucknell Electrical and Proclene Ltd our other shortlisted Which? Trusted traders.